This is a hilarious and quite frankly superb watch. 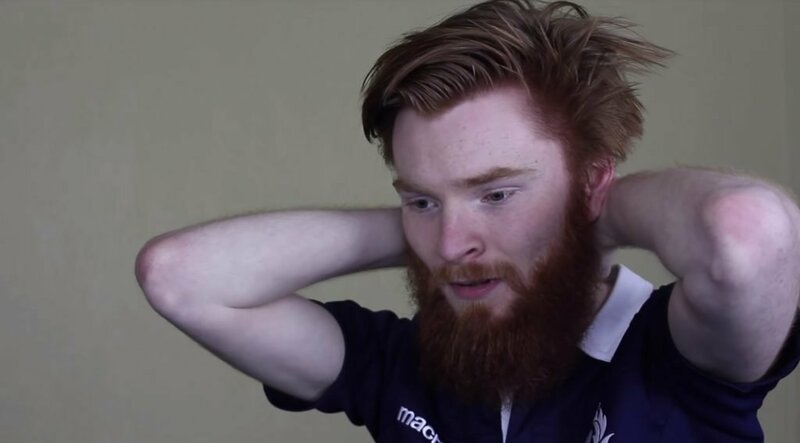 The common narrative for a Scottish fan this tournament has been depression, denial and more depression. So you can imagine how ecstatic this fan would be after the result at the weekend. Glove is well known for his brilliant content and we knew this would be well worth a share.